MiniLites are another medium sized mobile advertising option. 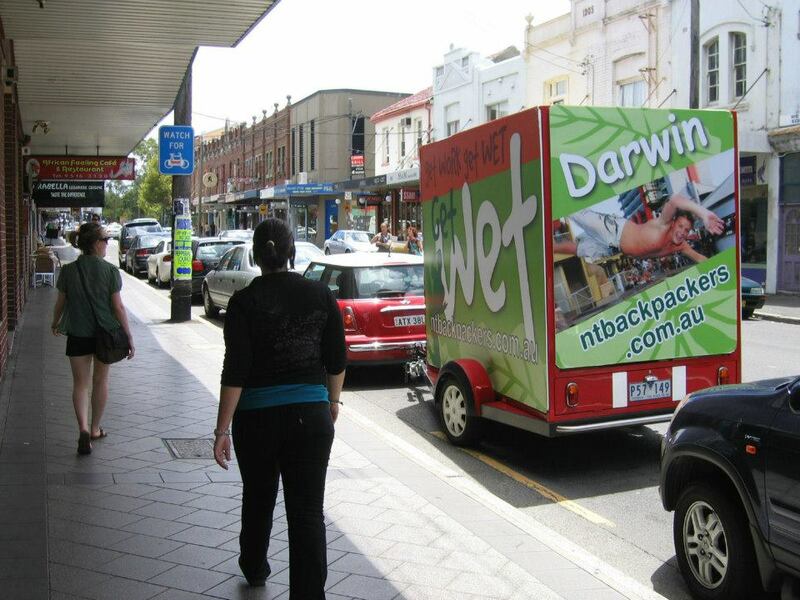 It is smaller than a truck billboard but bigger than Butes and Scooter advertising options. 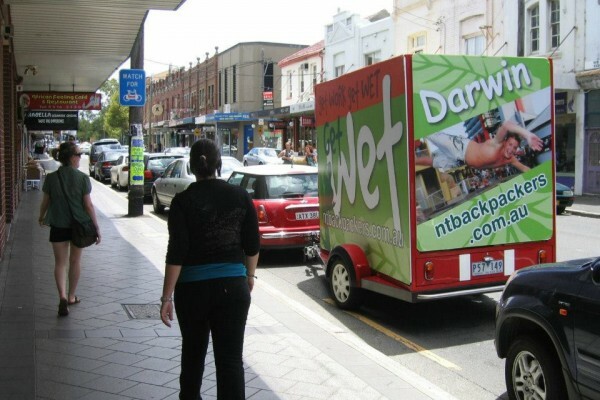 MiniLites are a large impact, environmentally friendly, alternative to a Mobile Billboard truck. Due to the reputation and social influence of BMW and Minis, using MiniLites adds that touch of class to your advertising campaign. Our STT MiniLites can provide highly targeted impact in a cost effective way. With the most competitive rates in the country, STT Advertising has no minimum campaign period. Book for a day, week or consecutive weeks and watch the results. We can prepare a solution to meet any budget. Call us now with your campaign requirements and budget and we can put together a proposal with detailed recommendations to get the most for your brand. Audio – Our drivers can hand play a message or song via loud speakers attached to the truck, helping make your campaign impossible to miss. Illumination – Panels can be back lit making it possible to run evening campaigns and stand out impressively at night. No Additional Cost – All features can be added to your campaign at No Additional Cost. Call us now to find out whether your campaign would benefit from our add-ons. Pair MiniLites with our other services to maximise your campaigns effectiveness and efficiency!